Off late while talking with colleagues, we have been flummoxed when talking about retirement. How much do we really need for retirement is one of the questions that are not easy to answer clearly! For most people it is a moving target given health care cost is rising and the cost of living is moving north. One rule of thumb says that you will need 70% of pre-retirement salary to live comfortably. However, this might be enough if you do not have any mortgage and neither any critical health issue when you leave your work. However, if you plan to build a farmhouse, travel around the globe, get a Ph.D. or anything else, you may need 100% of your annual income – or even more. We believe it is critical to making a realistic estimate of the kind of expenses you will have in retirement. These estimates are important as it helps you determine how much you need to save in order comfortably afford retirement. One should ideally look at expenses across categories and then estimate how those expenses are likely to continue. How do you handle this thorny question of estimating expenses? We believe developing a checklist should help. For example, how much you will be spending to maintain your lifestyle. It is a myth that retirees will cut down dramatically after retirement. Moreover, they shouldn’t even cut down. It will be a good idea to come up with some spending numbers reflecting a typical year. Adding some out-of-pocket expenses towards medical expenses, insurance, taxes, housing cost etc. is a good thing. Should you wish to downsize your expenses, it makes sense to look at a new set of numbers. We believe this step helps you ensure that your money lasts as long as possible. A simple answer is – as early as possible. Ideally, you should start investing for retirement right after joining the corporate world typically in your early 20s. This is because sooner you begin, more time you give your money to grow. Each year’s gain typically generates their own again next year onwards thereby providing you with the benefit of compounding. Where should you invest for retirement? We firmly believe that life is a dynamic river. You may inherit a lot of wealth or your children may support you for longer than you expected or you may continue working for longer than you actually planned. However, any changes to any of these could alter your retirement schedule. Thus, one needs to be flexible and ensure that risk is covered even if nothing turns out as planned. Given that you plan to start in your early 20s for your retirement in the last 50s or early 60s, you have a considerable time. A small sum of money saved monthly in mutual funds would grow to become multiple time its value in the next 30-35 years time. Thus, mutual funds are the best option for retirement saving. As your age increases, your risk appetite reduces, and thus you would only need to rebalance your portfolio are different intervals. 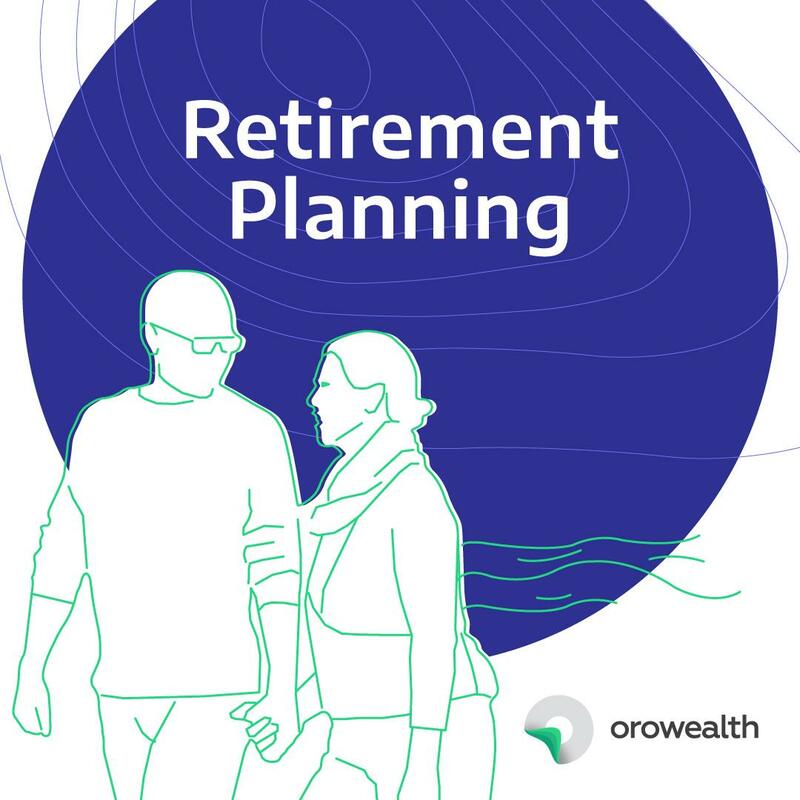 Try ORO retirement calculator to get a comprehensive view of your retirement requirement. By using such tools, you tend to go with the flow, as we believe your life goes through different phases, and flexibility to reset investments will be your best friend to ensure success. Most importantly with the tool, you don’t get locked into one fixed return plan and get several scenarios on the table that is suitable for you. Most importantly, our experienced team of seasoned investors is there to assist you with the decision-making and thus you get flexibility, continuous surveillance and expert advice all at one place. Isn’t it exciting? Drop in a line today should you wish to explore your retirement planning.